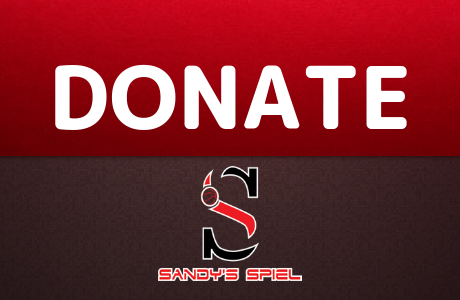 It already has been a busy summer for the Sandy’s Spiel staff. Bre Singleton & Rameen Forghani join Kyle Sandy to give their analysis on Georgia Tech, Georgia State, UGA and Johns Creek team camps. 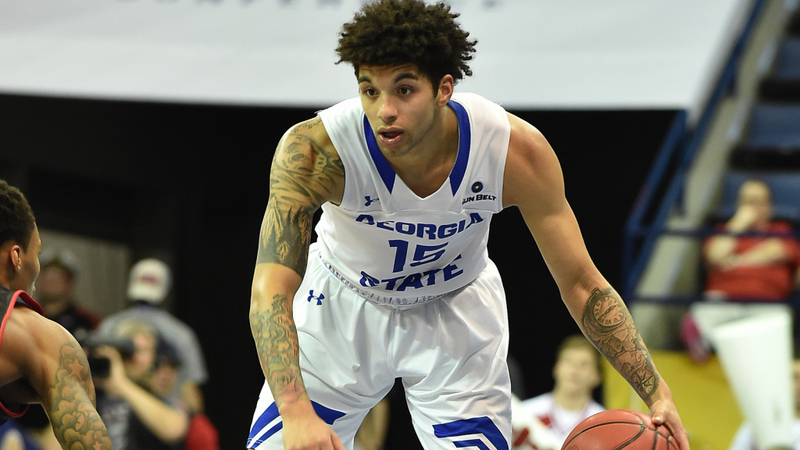 2017 Sun Belt Conference Freshman of the Year D’Marcus Simonds joins Spielin’ & Dealin’ to review his first season on campus at Georgia State. Simonds was a GHSA standout while at Buford and Gainesville. He graduated from Gainesville in 2016 and originally committed to play at Mississippi State as a 4-star recruit before reopening his recruitment. 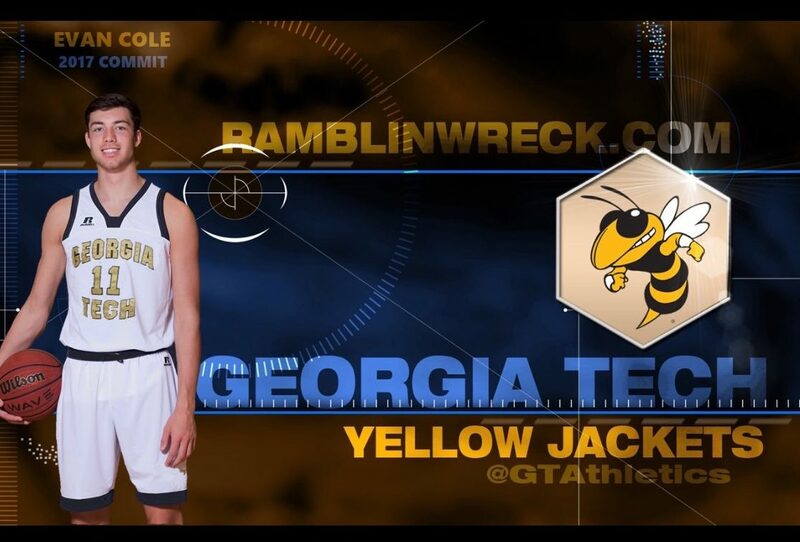 On May 16, the GHSA Executive Committee elected to table talks of a harsh “50%” transfer rule. 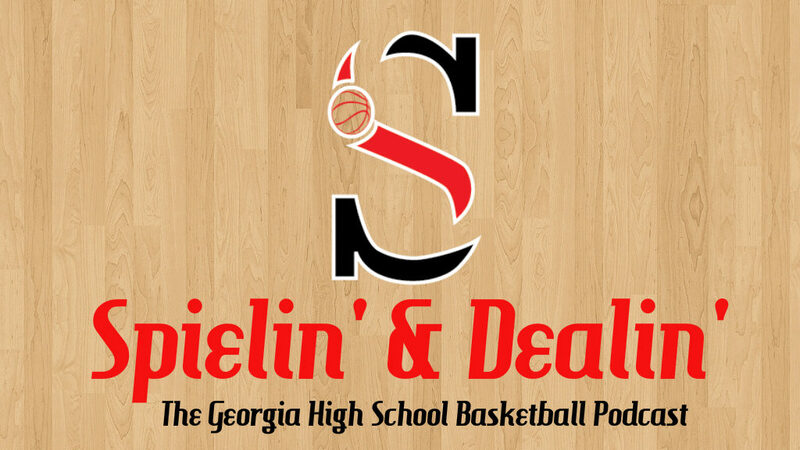 Henry County athletic director Curt Miller, Fulton County athletic director Steven Craft and Grayson High School head coach Geoffrey Pierce join the episode to share their thoughts. South Forsyth’s Evan Cole committed to Georgia Tech this Tuesday. Kyle Sandy catches up with the All-State power forward on his decision to stay in state after originally committing to UNC-Wilmington. We update the Coaching Carousel and new Tift County head coach Chris Wade goes 1-on-1 with Kyle Sandy.